Hydro Ion Systems - Puretec water Engineering LTD.
PURETEC water engineering hydro ion (HI) systems provide a cost-effective solution for agricultural irrigation water. HI systems improve water quality and lead to optimal flower growth by creating mist for irrigation and carrying plant nutrients. HI systems prevent these undesired effects by lowering water salt loads, eliminating hardness and adjusting pH levels. Maintaining low pH levels (5.5 to 6.5) in water and soil improves solubility of iron and other nutrient elements thus increasing their availability to the plant and significantly improving growth. 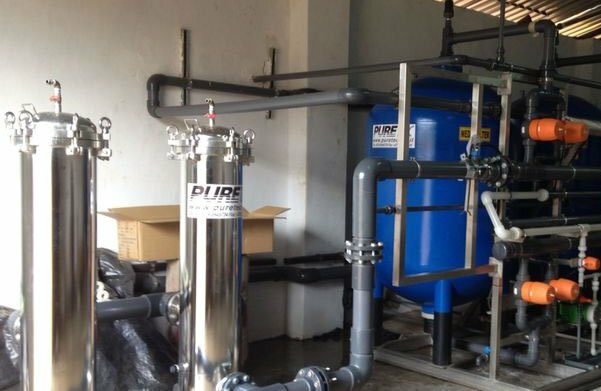 Our HI systems combine unique water treatment with pH control. They are used worldwide with outstanding results. 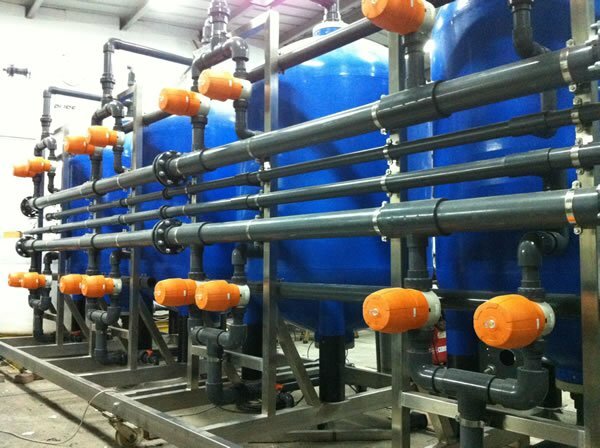 The hydro ion systems consist of special water treatments that remove calcium and magnesium ions, which cause scaling, from the water, and neutralize undesired sodium bicarbonates. Another desired effect is the release of CO2 from the treated water into the atmosphere of the greenhouse stimulating plant growth. The process is completed without significant pressure loss and the treated water can be fed directly to sprayers and to drop lines. After the required output of the HI system is supplied its columns can be regenerated by applying cleaning.